Very versatile experienced actress and mimic. Excellent ear for accents & dialects. 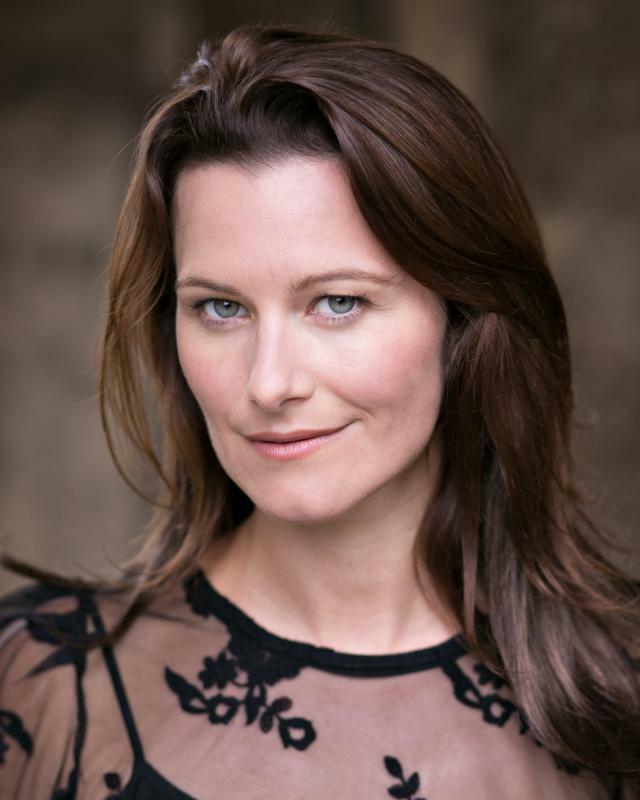 Holly is a regular script reader/actress for new comedy's under production for the BBC. Highly skilled Horse riding ( professional ) Dressage, Eventing & Racing. County runner & swimmer. Very experienced singer, mezzo soprano with strong belt. Cello grade 5. Musical Theatre, Jazz singer.